World champion Bernardo Faria is back! 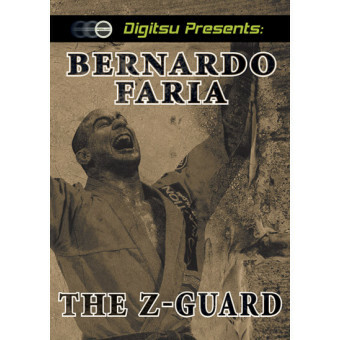 He's continuing to show the secrets of his amazing half guard game, this time the focus is on the Z-Guard / Single Leg Half. This is a position he's been refining since he was a blue belt. He is finally ready to share his best positions with the world. Now you too can make these moves your own. 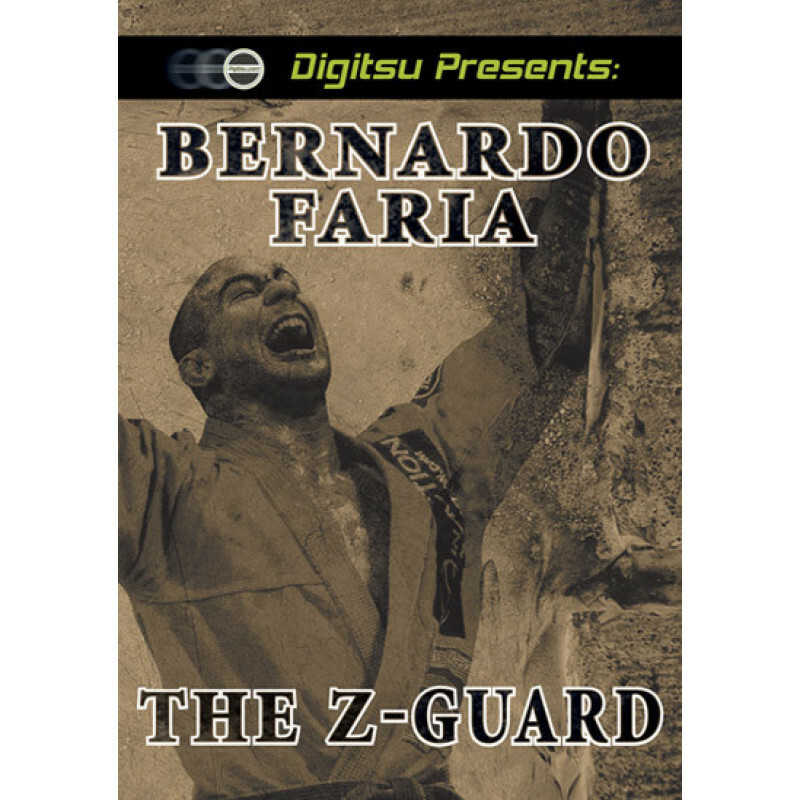 In this 2 DVD set, Bernardo explains all of the concepts, grips, and details that really make these moves work. Each lesson is explained multiple times with numerous camera angles. If you are serious about jiu-jitsu, you can not miss this one!